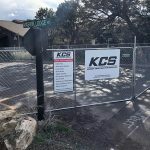 If you have enjoyed this column over the years, then you owe a tip of your hat to the Grand Canyon Field Institute (GCFI), a leading outdoor education program that has kept this writer gainfully employed for the past eighteen years. 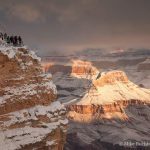 As director of GCFI, I have been afforded many opportunities to explore the far reaches of the canyon and to meet many amazing canyon enthusiasts (and Hit the Trail owner and pal Denise Traver tops the list). 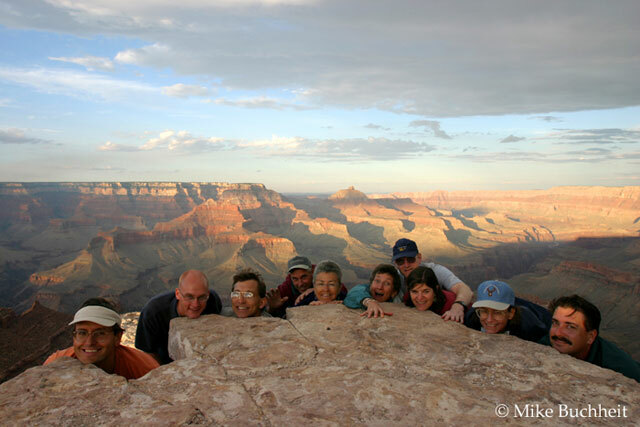 2013 will mark GCFI’s 20th season of sharing the canyon with nearly two thousand park visitors annually. The fascinating topics covered by our expert instructors are as endless as the terrain. From rim walks to river trips, you’re sure to find a few items for your bucket list in GCFI’s wide-ranging program. 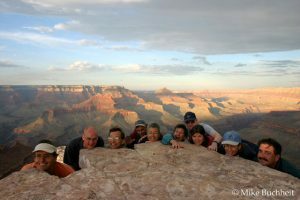 GCFI is a program of the Grand Canyon Association, the official non-profit partner of Grand Canyon National Park. Visit https://www.grandcanyon.org/learn/grand-canyon-association-field-institute for more information.